A programmer lets the homeowner control their boiler separately from the hot water tank. 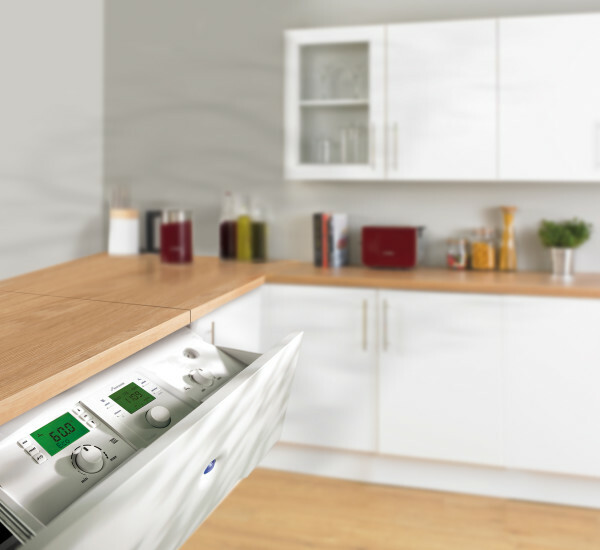 This is a way of having more control of the use of the heating and the hot water systems allows you to use your boiler far more efficiently and will ultimately reduce your heating bills. We have several programmers that will suit your individual requirements, starting at the ACL LP112 which is a simple programmer and going up to the ACL LP722 which offers much more advanced options. We also use other multi-channel programmers from any other specified brands. 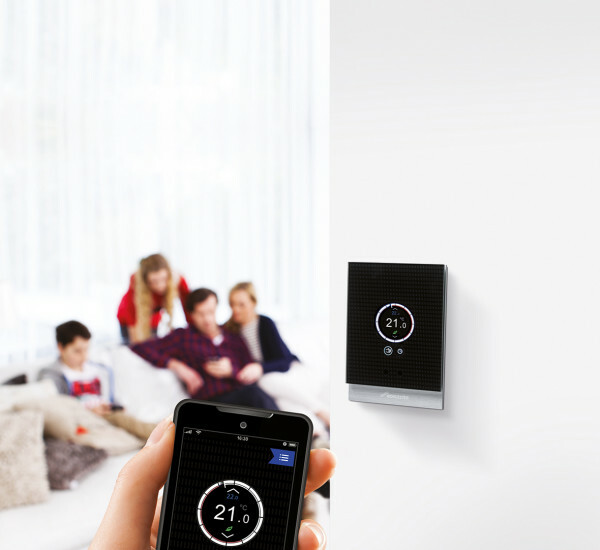 How can controls help my home? 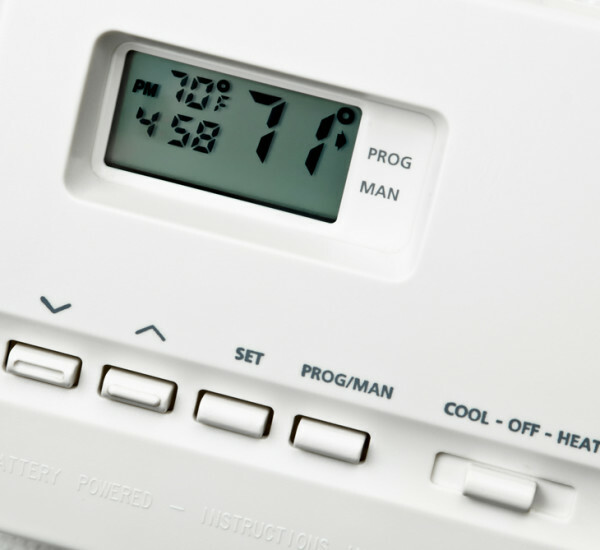 More and more households in the UK are turning to heating controls and programmers to adjust the temperatures within their homes. The installation of thermostatic radiator valves now gives individual control of the temperature within each room of the property. 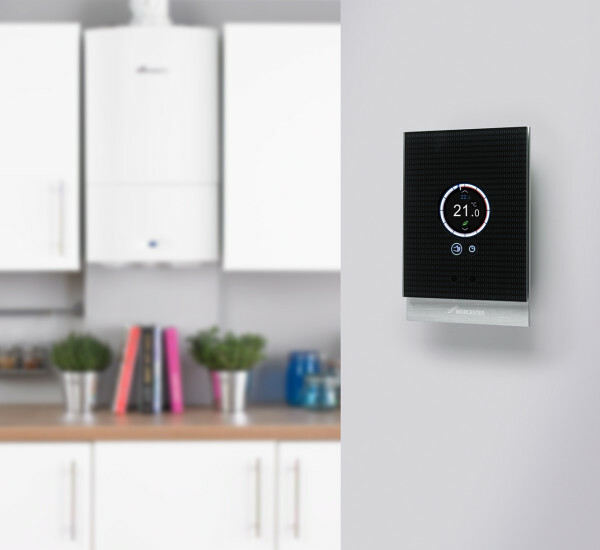 By allowing the user to choose what times of day the boiler will be most used, cuts down on energy being wasted and saves you money. Why Install Programmers & Controls? For a combination boiler, a time switch is recommended as it can give individual control of the heating and hot water. 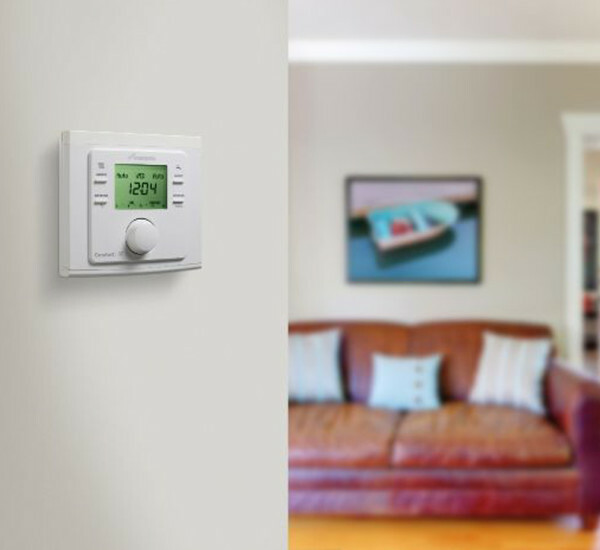 To communicate with your temperature controls, the time control can read the room thermostat and know if a room is at the requested temperature. Once it has reached that level, the timeswitch can turn off the heat. It also works with the hot water temperature thermostat. 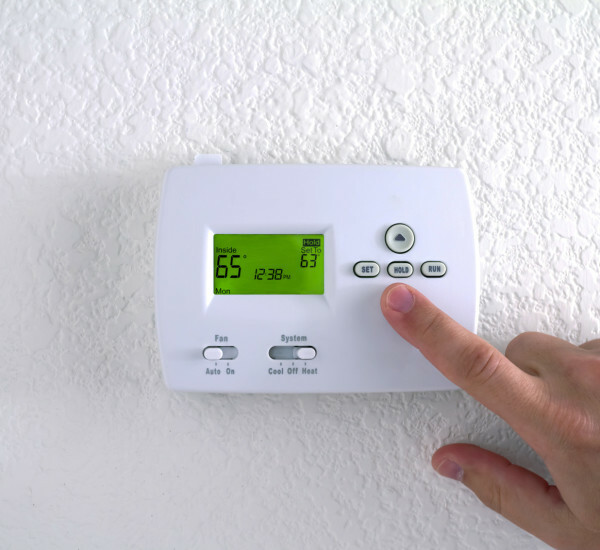 This can be important for types of heating systems which would otherwise continuously heat rooms and water tanks without manually adjusting the thermostat.